Hello all. This is a pic of both sides of my face (left on the left, right on the right) as of 01/13/14. As you can see, I have very red hyper-pigmentation. It has never been treated in any kind of way professionally. My acne right now is moderate IMO. I am not currently on any medication. I am beginning a new regimen here shortly. I am going to try a holistic approach with beta carotene. This is a BEFORE pic; I haven't begun this regimen yet. 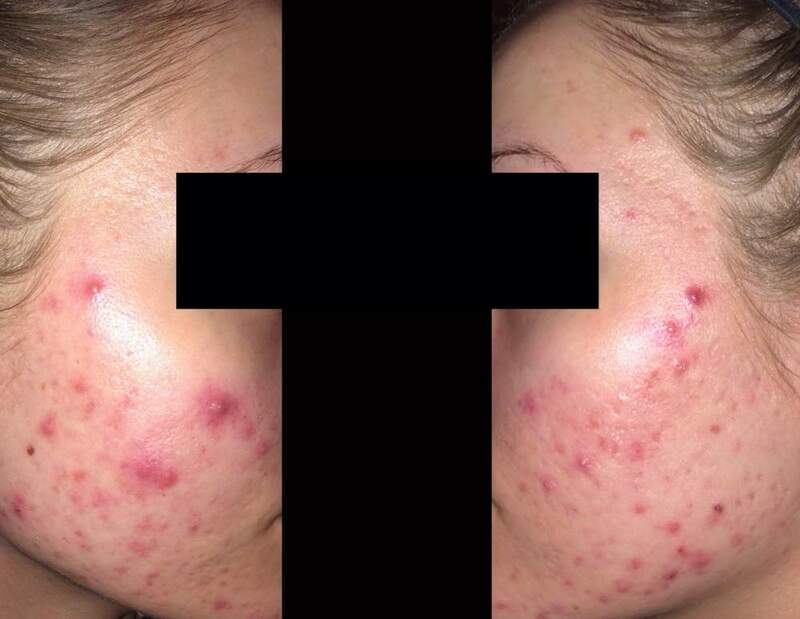 If it doesn't work, I may go back onto antibiotics for a while just to get cleared up, which I have had decent success with, but eventually I want to try something new, like Accutane or birth control (I have never been on either) because I am looking for permanent acne removal. I am also hoping to get my first fractional laser treatment this year. I have never had any laser treatments & I'm nervous, but I'm also desperate.